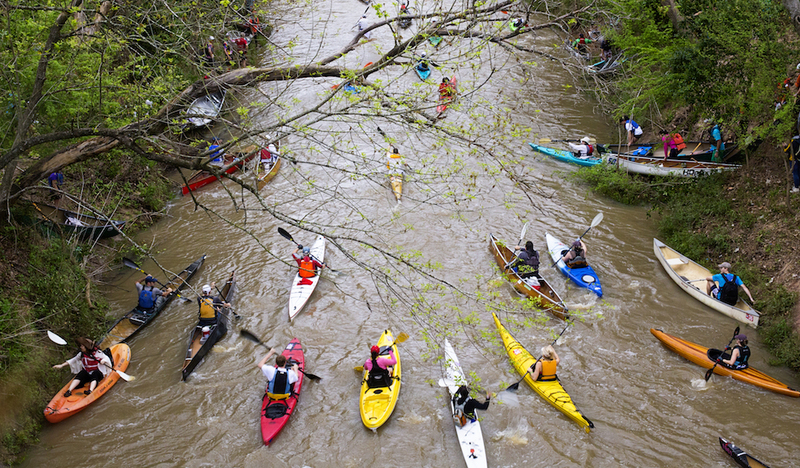 Get yourself signed up for Texas’ largest canoe and kayak race, traveling along Buffalo Bayou on Saturday morning, March 9, 2019. 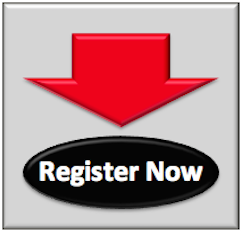 Registration is now open, with an early bird registration price of $50. The price increases to $55 on Saturday, February 23. It’s $60 on the day of the Regatta. Trophies will be awarded to the top three winners in Teams, Recreational Canoe, Recreational Kayak, and Unlimited Divisions. Buffalo Bayou Partnership is thenon-profit organization dedicated to revitalizing and transforming Buffalo Bayou, Houston’s most significant natural resource. 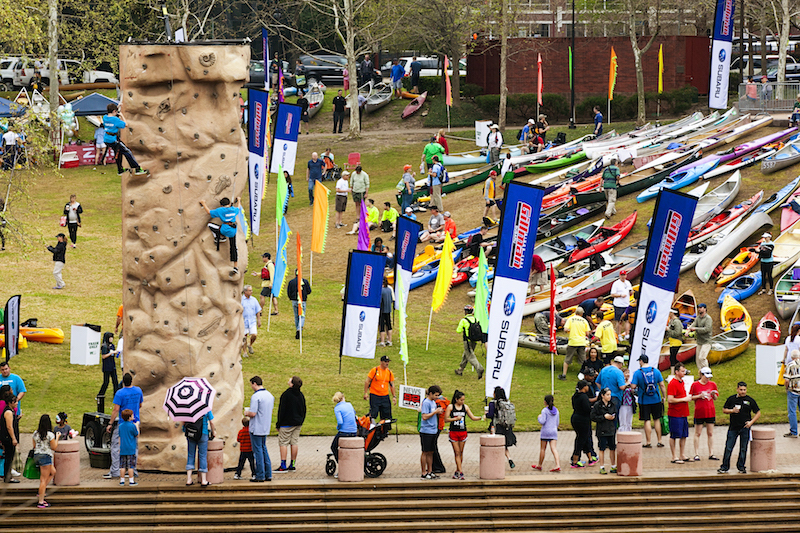 The Buffalo Bayou Partnership Regatta happens rain or shine. Time: Registration at 7am; race begins at 9am. Registration: $50 per paddler through Saturday, February 23, 2019. After that, it’s $55; $60 same-day registration. $25 with valid student or military ID (email ID to [email protected]) and $10 for members of BBP’s young professional group, The Currents.Click here to register. This article was sponsored by Buffalo Bayou Partnership. Per our advertising and sponsorship policy, we only accept sponsored content from organizations that meet our editorial standards and truly present a valuable activity, event, resource or destination for residents and visitors across the greater Houston area. 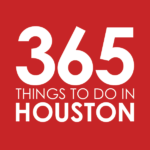 Advertising revenue helps support 365 Things to Do in Houston, and our contributors, allowing us to expand our coverage of activities and events around the Houston area. Click here to learn about promoting your event or business.